Our family of four spent the fall of 2017 in the beautiful city of San Miguel de Allende, Mexico. We scrapped our original plan of spending four weeks there, as we fell in love with the city and ended up extending our trip to nine weeks. We would have stayed longer if we did not already have other plans for winter! Some people track their time, some people track their calories, some people track their steps…I track our money. Call it an obsession, but one of the reasons we are able to live this lifestyle of extended travel and have a home base is because we are always aware of where our money is going. 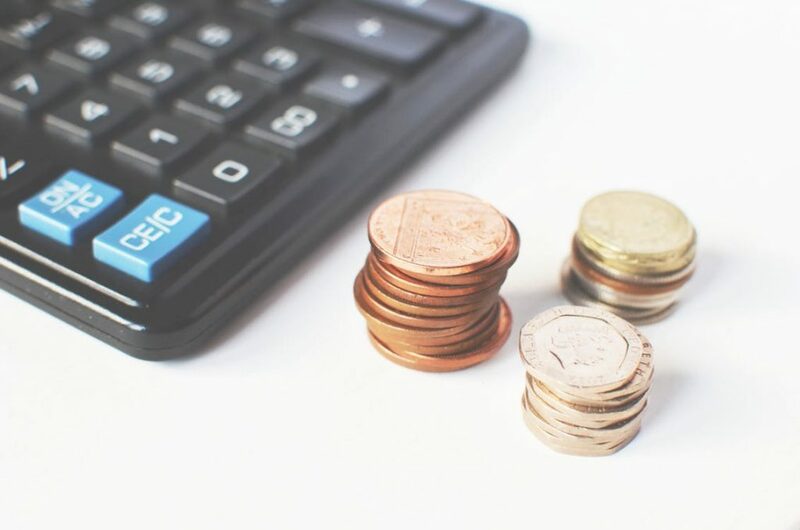 Knowing how much you spend and what you are spending it on is, in my opinion, the easiest way to start spending less on things that don’t really matter. I use an app called Trail Wallet to track our travel spending and I highly recommend it to other travelers. Our trip started in Las Vegas. We drove to Vegas from our home in British Columbia in order to have a visit with family who live there. We booked one-way flights from Vegas to Mexico City for a total of $800 CAD for four people. Once in Mexico City, we spent one night at an overpriced airport hotel, before catching a prearranged shuttle to San Miguel. The shuttle was awesome and took a little less than four hours. Our first month was spent at a simple Airbnb, that was large, clean and in a fantastic location. The going rental rate for the month was $1900 CAD but I negotiated that down before we booked to $1300. (Always ask for a discount!) After that first month, we spent just under a week at a friend’s house where our accommodation costs were nothing. We then returned to the same Airbnb, except this time we rented it directly from the landlord for one more month for a total of $1100 CAD. 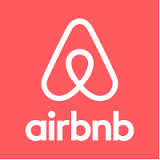 If you have never used Airbnb before, sign up using this link and we’ll both get a credit on our accounts! We spent a total of 68 days in Mexico. The following numbers apply only to our San Miguel portion of the trip (not Las Vegas or the road trip there and back.) I have also excluded things we purchased as gifts for Christmas. All prices are in CAD. Subtract about 25% for USD prices. And guess what? 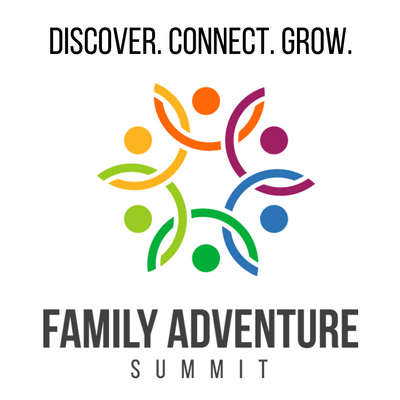 We’ll be there again next year for the Family Adventure Summit…but this time our trip will be WAY MORE EPIC. Stay tuned for an update on our 2018/2019 travel plans! Our final cost of this trip, INCLUDING our stay in Las Vegas, and road trip from BC actually worked out to be cheaper on a per day basis with a daily average of $96 CAD. Mostly due to the fact that we did not have to pay for accommodation while we were in Vegas. If you would like to see how much our family spent on our 96 day trip to Europe, you can see that here! And if you are curious about how we fund this lifestyle, read this post on our multiple income streams, and living with less philosophy.